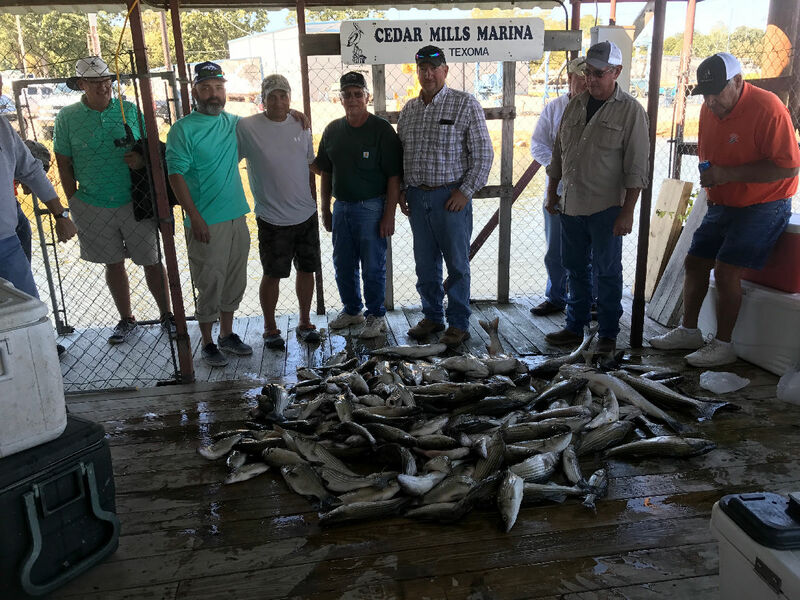 North Texas Waterfowl offers Texas Cast & Blast Trips for customers looking to duck hunt in the morning and go striper fishing on Lake Texoma in the afternoon. NTX Waterfowl’s Texas Cast & Blast Trips take place exclusively on thousands of private acreage, and on Lake Texoma. All Texas duck hunting trips take place on properties surrounding Hagerman Wildlife Refuge. If you are looking to book a Texas Cast & Blast Trips in North Texas, look no further than North Texas Waterfowl Guide Service. *Non-Refundable Deposits of $150 is due at booking. Balance is due 30 days prior to your hunt or when you arrive for your hunt. *All hunting and fishing packages are priced per person. North Texas Waterfowl provides all of the equipment decoys, dogs, etc. We scout our various properties daily to ensure that our clients have ample birds and shot opportunities for a successful duck harvest. All of our hunts are fully guided and the cleaning of birds is included in the hunt price.